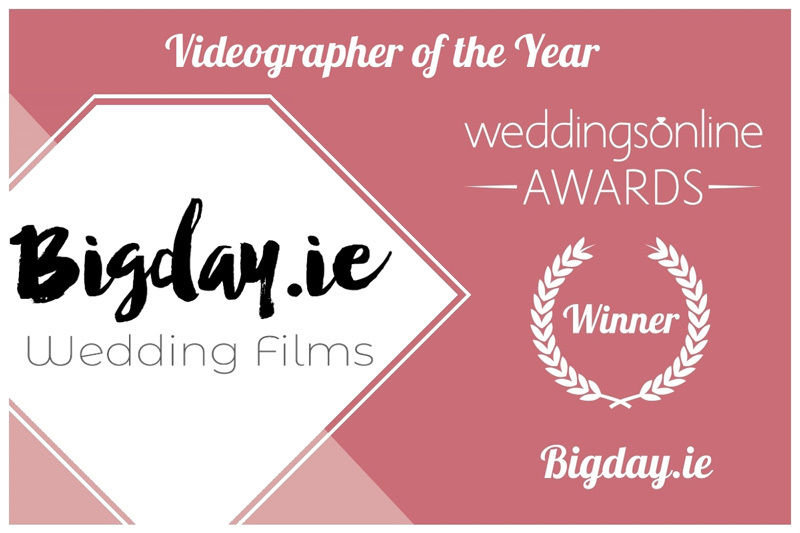 Big News for BigDay - Wedding Videographer of the Year 2019! I’m still absorbing it all, to be honest, but of course, I’m over the moon. Because let’s face it, Wedding Videographer of the Year is not an award that comes along every day! When the news that I’d won came through a few weeks ago from Weddings Online I was just delighted. Gobsmacked. Not only because I‘ve been in operation for just a few years and was up against some seriously good competition. 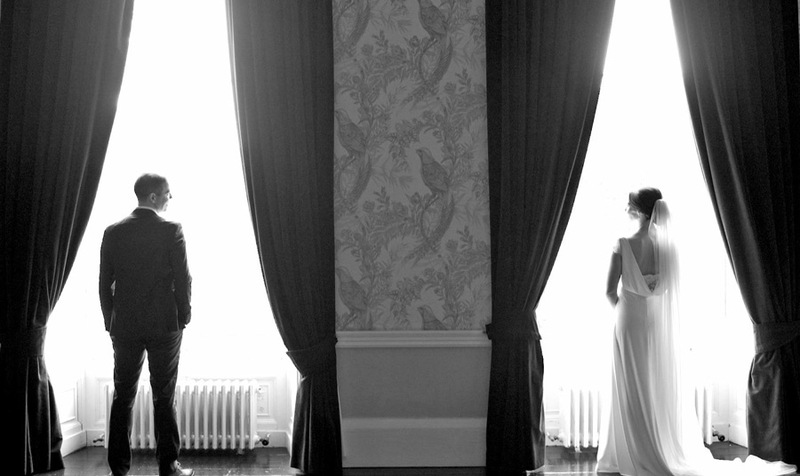 I was also chuffed for my clients, who week in and week out place their trust in me to capture their ‘special’ day. If I wasn’t so committed to what I do, it could be terrifying! And wedding videography is something special. Truly. No matter how many I do I never fail to be moved by each and every wedding. Naturally, every occasion is different, but witnessing two people being so open, so full of love and happiness, is always a privilege. And to be chosen to capture that love on film is humbling and rewarding in equal measure. For me, the thing that makes it most rewarding is the connection I make with my clients. I find it’s important to connect not just to people’s personalities but to their vision for their ‘big day’ – to what they wish, deep down, to express to each other and to friends and family about their relationship and love for each other, now and into the future. If I tune into that, I’m confident I will make the best wedding film I can. Actually, when I think about it, I reckon the whole business of being a wedding videographer is a bit like being in a couple – the right couple. The chemistry has to work. You need trust, empathy and the ability to say what you think works and what doesn’t. And when everything aligns, the whole is somehow, magically, greater than the sum of its parts. It’s this quality, this elusive magic, that I strive to bring to my work as a wedding videographer. Whatever the weather, whoever is walking up the aisle or waiting at the top of it, it’s my job to shape what is happening in front and all around me into something beautiful, unique and lasting – rather like the couple themselves. I could not have won this award without my clients’ belief and faith in what I do. People out there, and not all of the past or current clients, voted in their hundreds. For me. Thank you all. 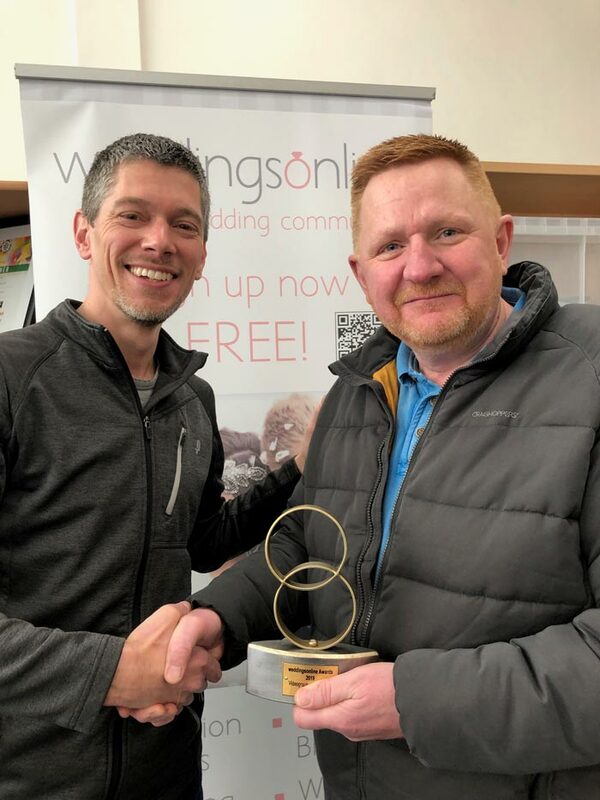 And thank you, Weddings Online, for this award. Here’s to what is now an even more exciting year of weddings ahead.